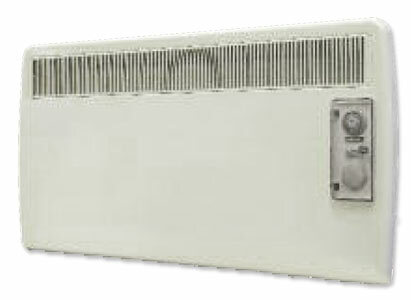 The New Contract range of storage heaters have been developed by the GDC Group Ltd, the most popular name in electric heating and manufactured by Seagoe Technologies Ltd in their state-of-the-art factory in the UK. 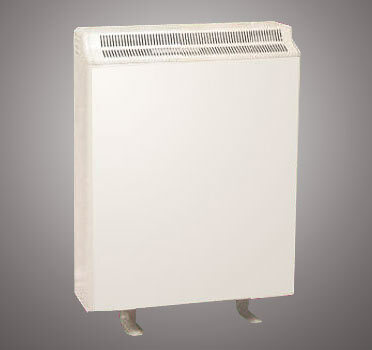 Attractive, stylish, with optimum high output performance, low profile feet with a durable willow white cabinet finish makes this storage heater an extremely popular choice. 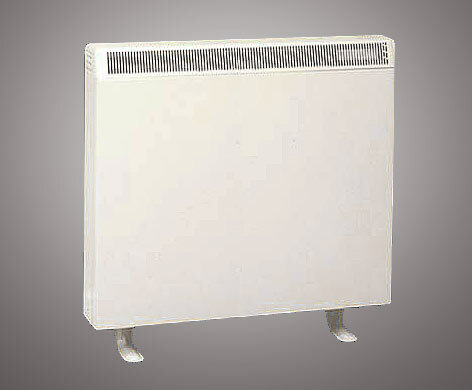 The New Contract range of storage heaters have been developed by the GDC Group Ltd, the most popular name in electric heating and manufactured by Seagoe Technologies Ltd in their state-of-the-art factory in the UK. 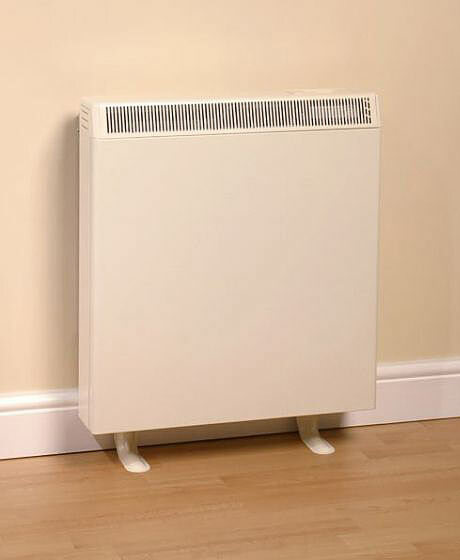 Attractive, stylish, with optimum high output performance, easy to use independent input & output controls, concealed under a flush control door, low profile feet with a durable willow white cabinet finish makes this storage heater an extremely popular choice. (Also available with manual input controls). This is a first! The New Contract range of manual/automatic combi storage heaters manufactured by the GDC Group Ltd offers the best of both worlds. 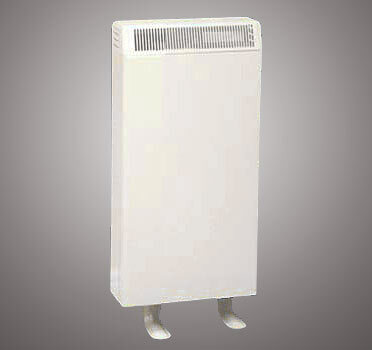 A combi storage heater for all applications and electricity tariffs. The New Contract has both manual and automatic thermostats fitted for total flexibility. 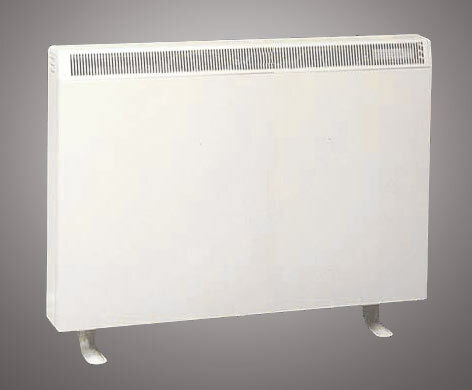 An economical storage heater combined with a sensitive automatic input daytime acting convector heater that can be operated independently of the storage heater. Frontal grille for efficient heat distribution. Easy to use controls. 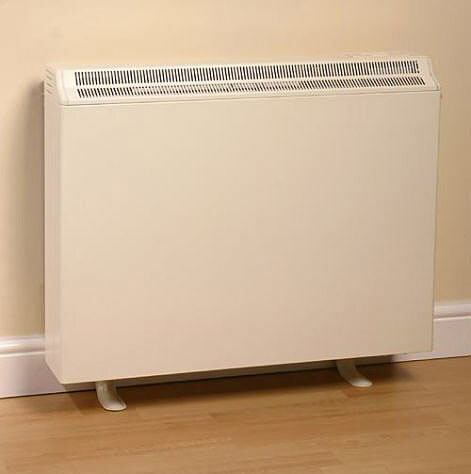 Willow white finish that complements the other storage heaters in the New Contract range. BEAB approved. The New Contract Wall Mounted Panel Heaters are the popular choice for specifiers, home owners and contractors who demand stylish, space saving and efficient electric heating systems. 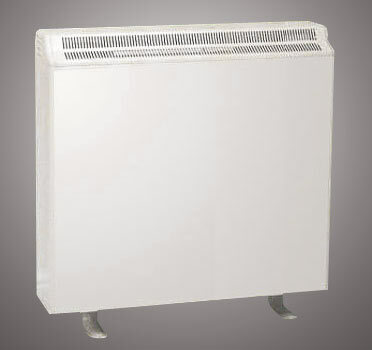 Styled to match the popular New Contract storage heaters, panel heaters are often used to heat areas such as bedrooms, bathrooms, kitchens and other areas, which only require heating for short periods of the day. They are also a cost effective way to extend an existing heating system when buildings are being refurbished or new rooms added. To reduce running costs, good controls are essential. All models feature accurate thermostatic controls and the option of a built in 24-hour timer clock to programme the heating in advance.